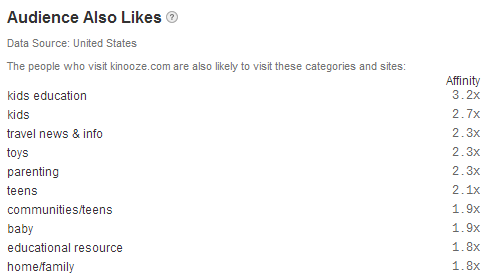 Thank you for your interest in advertising on Kinooze.com. At Kinooze, we are building the site of record, covering news and amazing facts from around the world – re-imagined and written for families with kids. Put simply, we do not just write articles, we like to tell stories, carefully piecing through the elements we know engage – be it the news, a fact, a video or few images, and then add enough context so it connects naturally with families. Our audience is parents and teachers, slightly more feminine (67% female) and mostly aged between 25-40. Our readers have special interest in kids’ education, travel and parenting, and in general care a lot about lifestyle products for their families. 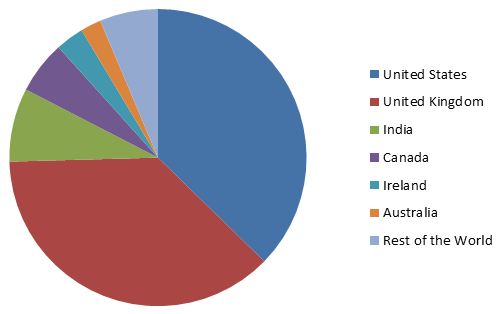 Most of them come from the US and UK.